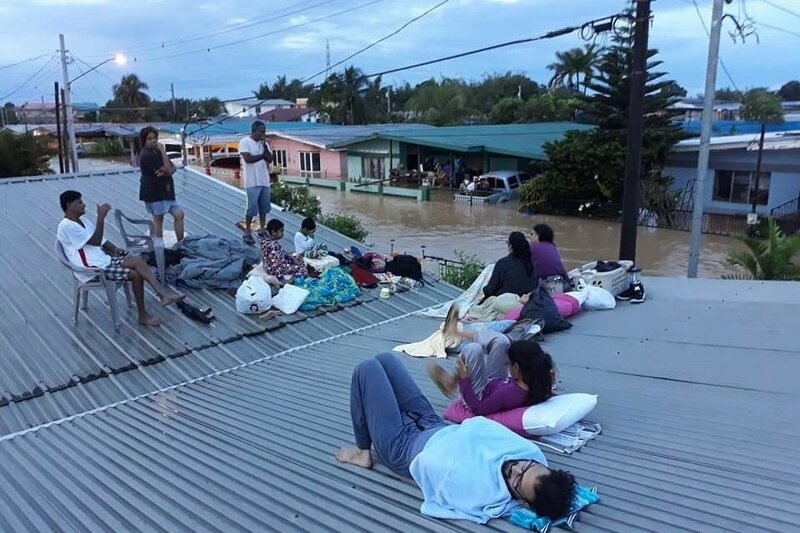 On October 19, 2018, torrential rains caused severe flooding and landslides across 80% of Trinidad and Tobago. It impacted at least 100,000-150,000 people. In some neighborhoods, homes were washed away and people lost all their possessions. People are returning to their communities and starting the cleanup process. We are raising funds to help people get clothes, food, and supplies to rebuild their homes. We will send essential goods and products from the U.S. and purchase building supplies in T&T. Our initial goal is $10,000. We are looking to raise the funds immediately and start the healing and rebuilding process for the people of T&T.